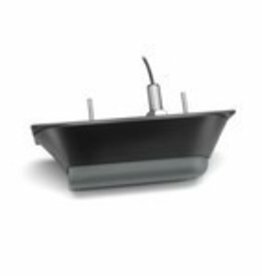 The GSD 25 premium sonar module is a remote network solution that provides outstanding fishfinding and bottom tracking capabilities. 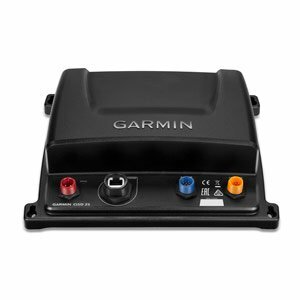 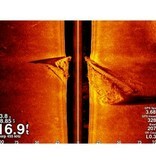 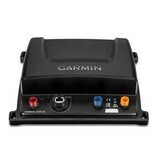 It offers dual-channel 1 kW CHIRP, plus Garmin CHIRP ClearVü™ and Garmin CHIRP SideVü™ sonar scanning for the clearest scanning images on the water. 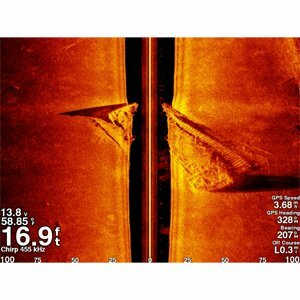 The images sent to your compatible Garmin chartplotter have target details so clear and precise, you can actually distinguish between small and closely spaced fish at key fishing depths all the way down to 5,000 feet.